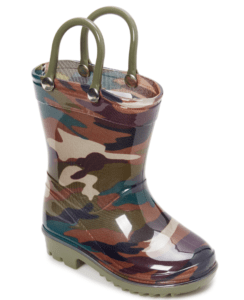 Kids Rain Boots - just $9.99! A perfect alternative for an Easter Basket! 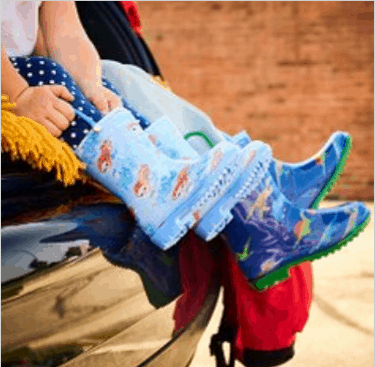 Kids Rain Boots from $9.99! 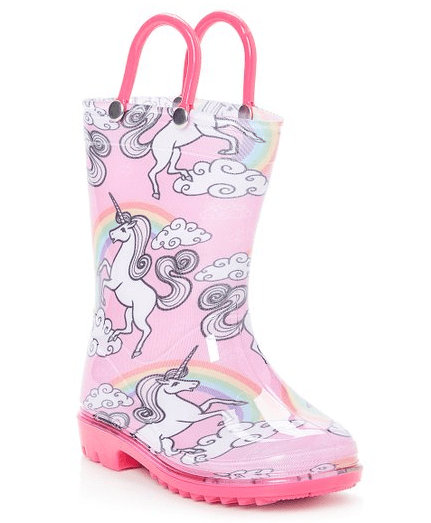 TODAY snag some of these cute Kids rain boots for as low as $9.99!! These are just perfect for this time of year and make a great alternative to fill with treats instead of your usual Easter Basket! Choose from several sizes and colors/patterns – with prices as low as $9.99. Shipping starts at $5.99 for the first item and $2 for each additional, BUT you can get FREE Shipping on all additional orders placed the same day! So, if you need more than one pair, order the first pair by itself and get free shipping on your next order! Find more retail deals here!